Choose a personal logo or design. Select the Custom Label Gallery below to view examples. Choose from our standard, rotating, or seasonal flavors. Select Flavor Menu below to see what we're roasting now. Put on your creative cap and pick a unique name for your coffee blend or flavor. Choose a bag color for the finished product. Select Bag Options below to view colors. 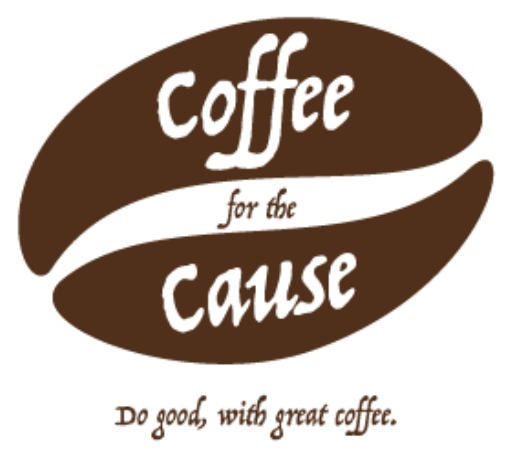 A Coffee for the Cause fundraising coordinator will take it from there. Creative and marketing consultation is also available. Call us at 888-905- CFTC (2382) or select Let’s Get Started. Share pride in your school, organization, or community with a custom bag label. Coffee to deliver a premium product. A vibrant selection of bag colors.